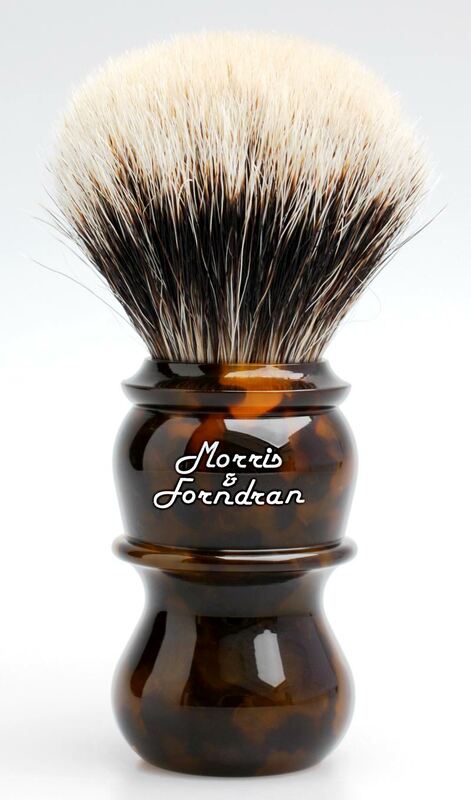 I'm interested in acquiring a Faux Tortoiseshell Morris and Forndran L7 brush. Preferably a 28mm but will settle for a 26 and or 24mm. Please PM me. Much appreciated. I LOVE that Rod Stock, and I don’t believe it’s the same Rod Stock that is available on Brad Sears site right now. Good Luck with your search!